A baby chart is used to guide the parents or the caretakers of the baby in implementing all the activities that need to be observed to assure the development and nourishment of a baby. There are different kinds of baby charts, which is the result of various processes to be implemented depending on the specific needs of the baby. This post contains collective samples of downloadable baby chart templates in Word and PDF. 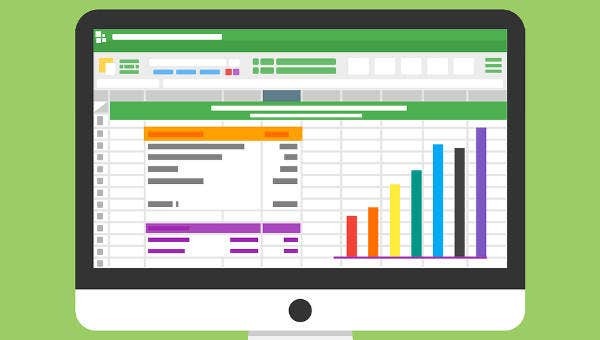 If you want to have references to help you create the content and format of other kinds of charts, you may browse through our samples of Gantt Chart and Flow Chart Templates. 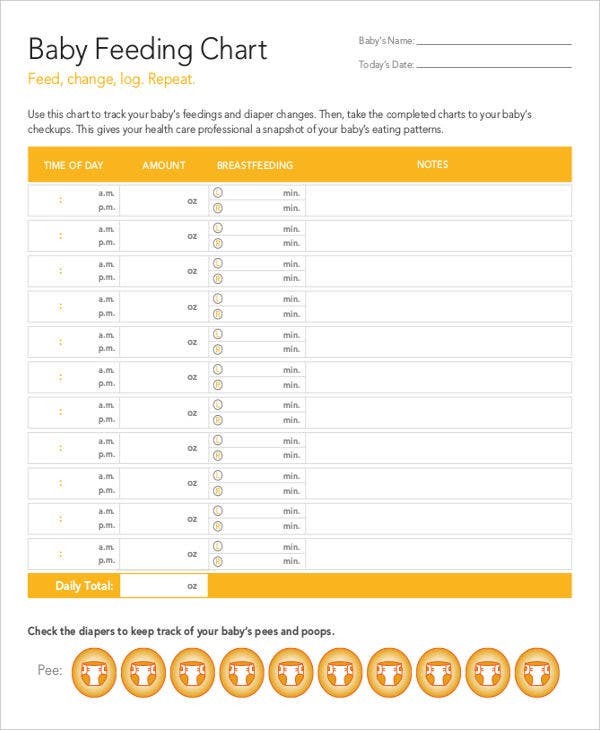 A baby feeding chart is used to identify the specific times within a day that a baby should be fed. 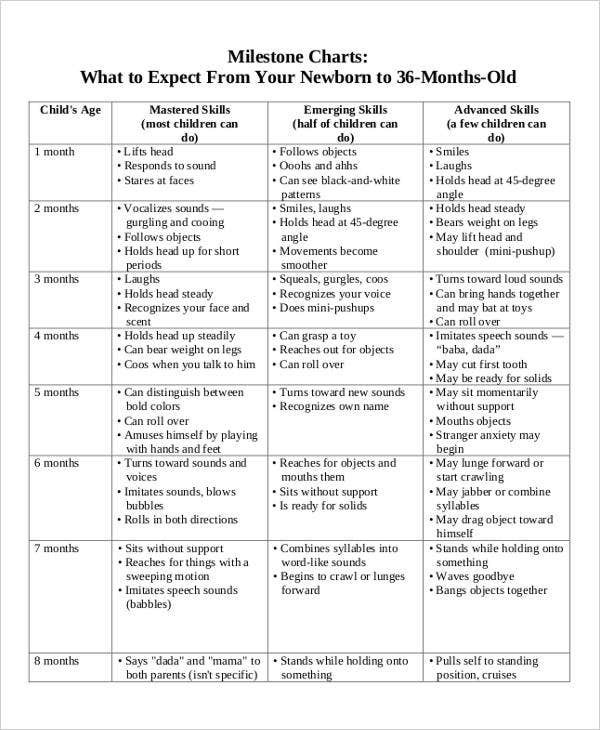 This is very helpful for first-time moms who are still adjusting to taking care of a baby properly. 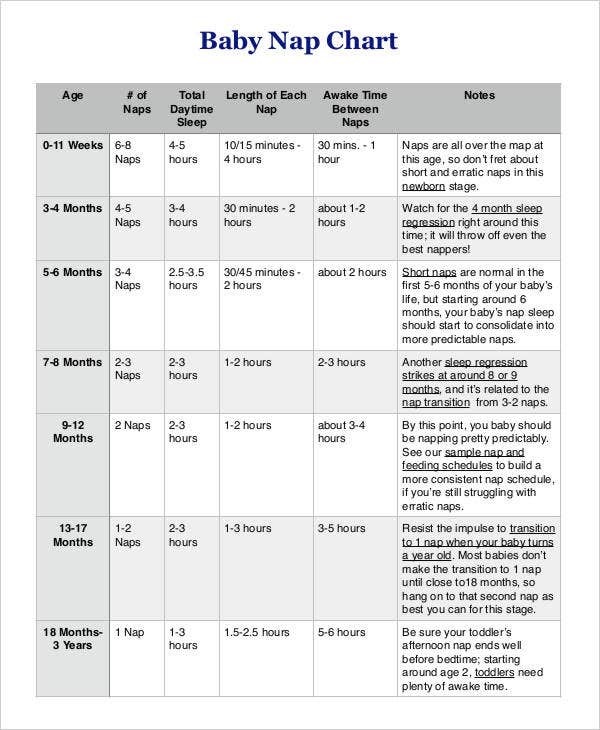 A baby sleep chart is usually created to guide parents about the suggested sleeping patterns of a newborn. It includes details like the number of naps recommended per day, the length of each nap, and the balance between total sleeping time and the number of hours the baby should be awake for particular activities. 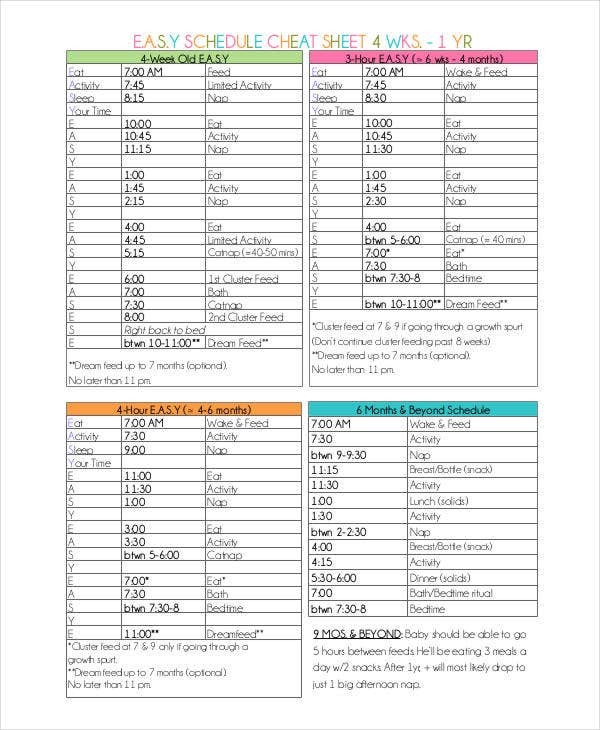 A baby infant routine chart can be given by parents to baby caretakers so that the caretakers will be aware of the specific activities and schedules that need to be done to assure the comfort of the baby that they are taking care of. 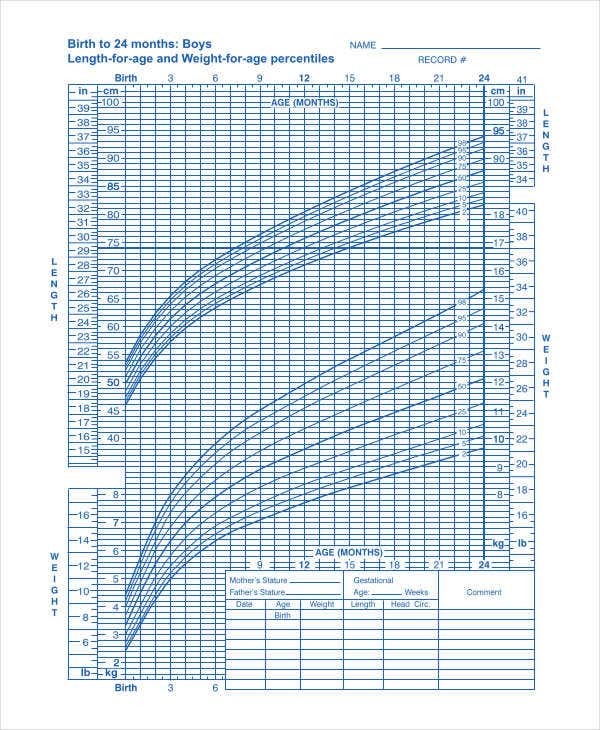 A baby growth chart is used to identify the physical growth of a baby which can be used by doctors to monitor the baby’s development. Baby growth charts usually contain the height and weight measurements of the baby. We have more Baby Growth Chart Templates in the specified link. Aside from our baby chart templates and samples, our Weekly Chore Chart Templates are also available for download. Identify the usage of the specific baby chart that you would like to create. Use any of our baby chart templates in our selection as the basis for the baby chart that you wish to have. Make sure that you consider the factors that can affect the content of the baby chart, including the schedule of the baby’s parents, the ability of the parents to provide the items in the baby chart, and the intervals in which the activities need to be done. This will allow for the full implementation of the baby chart. 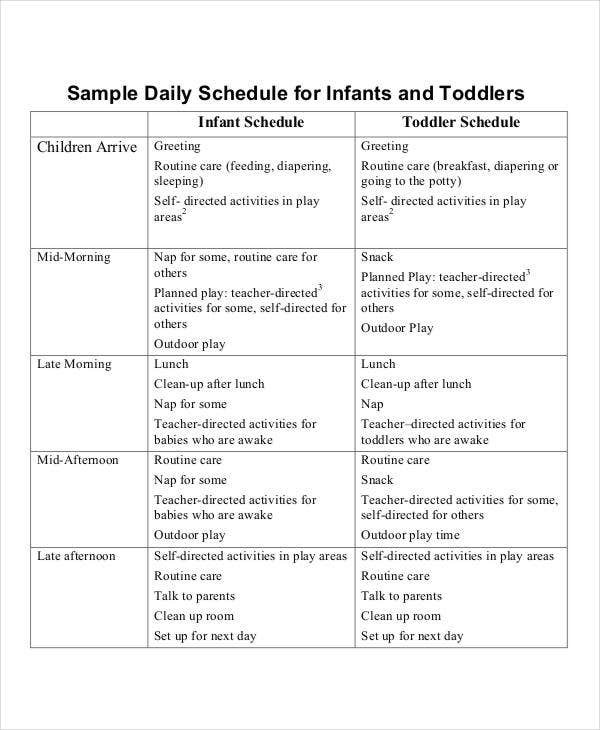 Aside from our samples and templates of different kinds of baby charts, you may also be interested to browse through our list of Behavior Chart Template samples for additional reference in creating and formatting the mentioned chart in the provided link.